Simon Mignolet is the worst shot stopper in the Premier League, based on this season’s performances. This term, he’s saved around half the shots on his goal, which is worse than any other keeper in the top flight. The country’s best keepers, such as David de Gea and Ederson, keep out 80% of shots, with Thibaut Courtois and Hugo Lloris on 73%. 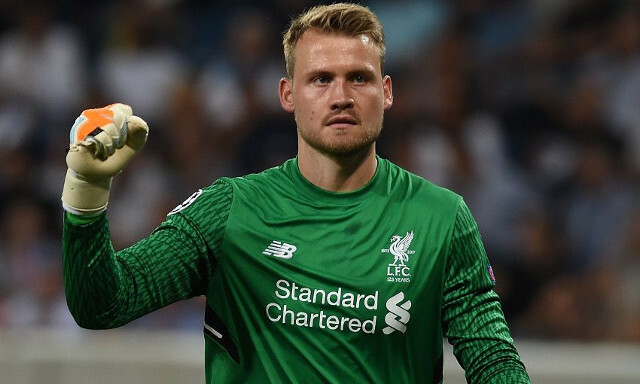 The Belgian is a nice guy, but how he’s still Liverpool’s no.1 goalkeeper over four years into his Anfield tenure is absurd. It doesn’t make any logical sense that an area of such obvious weakness still hasn’t been strengthened. If Jose Mourinho was our manager, or even Rafa Benitez, the first thing they would have done is buy a quality goalkeeper and focus on constructing a watertight defence from which to build from. Until we start paying attention to our obvious flaws, we’re not going to have any type of success.